It is always a pleasure for editors to discover new poems by new voices. This week we are featuring the poem ‘Coconut Girl’ by Sunita Thind, which will in due course take its place in a future full edition of The High Window. We are all the more happy to do so as this is the first poem that Sunita has had published in a UK poetry journal. 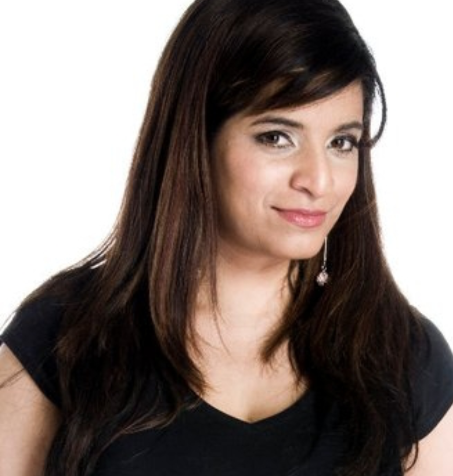 Here are some of Sunita’s thoughts on her work and what has shaped it: ‘I have always been passionate about my writing and now I have the time to concentrate on it fully. I have dabbled in many things including being a model, primary and secondary school teacher and I have also trained as a make up artist. Make up, poetry and animals are my passions. Having recently suffered from ovarian cancer I am grateful to have survived it, although I am not in remission yet. All these experiences have coloured me as a person and, hopefully, enriched the poetry I write. Please note that Sunita has kindly supplied us with a glossary to explain the meanings of the Panjabi phrases and the various items of Indian dress included in her poem. 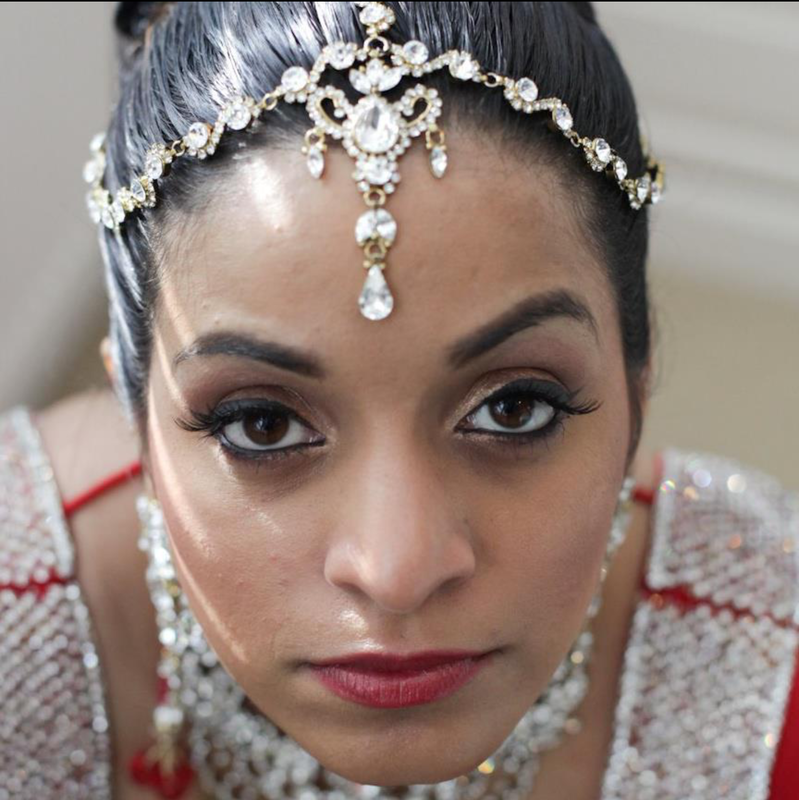 A gemstone bindiya on her forehead. Fondled by that Gaura boy. You are so dark, lah. You must lose weight, lah. Did you see her cousin? She got a place for Medicine. Our sad little Coconut Girl.